Manhattan Towers Sold for $96M! 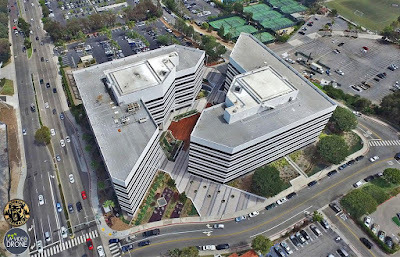 The Manhattan Towers office complex in Manhattan Beach is the largest online transaction EVER, fetching nearly $96.1 million! ...And we had the pleasure of filming it!